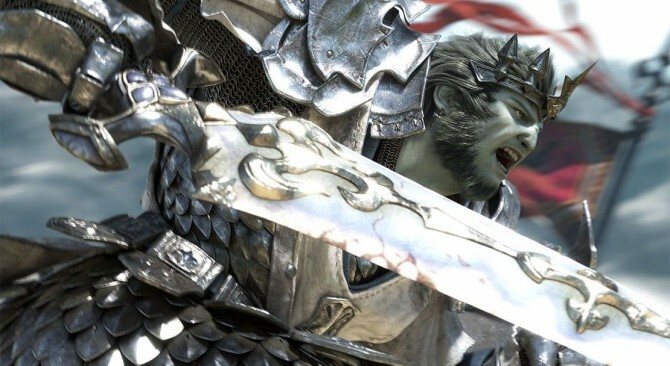 In occasion of E3 Square Enix hosted a special Final Fantasy XIV: A Realm Reborn Letter from the Producer Live, with Director and Producer Naoki Yoshida answering questions relayed by Community Manager Toshio Murouchi. 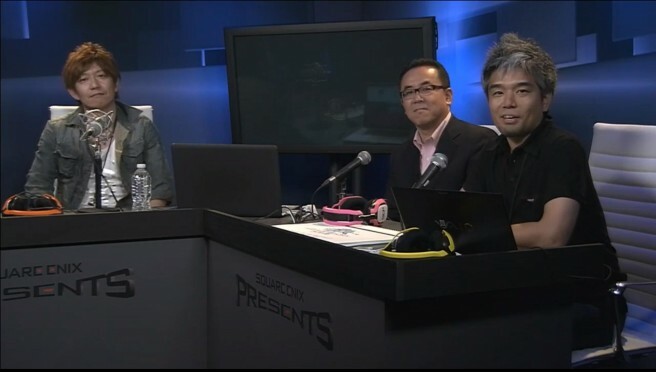 The stream started with a surprise as the duo was joined by the new President of Square Enix Yosuke Matsuda for a brief message. Veterans of the Letter from the Producer Live streams will probably miss Yoichi “Housing Ojisan” Wada, but looks like Matsuda will be a worthy successor. Official translations are scheduled to be provided by the Square Enix localization team tomorrow, so I’m just going to mention a few highlights. After making fun of the E3 attendees that apparently sucked extremely hard in the special Ifrit battle they had to challenge, Yoshida specified that we’ll see the first Scholar footage on Thursday’s second part of the Letter from the Producer Live. He also clarified that more details on the necessity of having PSN+ to play on PS4 will be shared after his return to Japan. Those that are waiting for the game on PS4 will be happy to know that the game will be released on Sony’s console “pretty early” in 2014. The Front-Line PvP/RvR feature (Yoshida talked about it when I recently interviewed him) will come in patch 2.2 or more probably in patch 2.3, and players will be able to take over keeps and fight over territory (it sounds a lot like Dark Age of Camelot, that is one of Yoshida-san’s favorite MMORPGs). The coliseum will come earlier. Players will be able to register on the Content Finder (the game’s version of a dungeon finder) only as one job at a time, but after registration they’ll be able to switch to another. Once the invitation comes the system asks the player to switch back to the class he registered with. At this point Lightning Returns: Final Fantasy XIII producer Yoshinori Kitase joined the stream to show a FFXIV Miqo’te costume made for Lightning to be used in Lightning Returns. They also chatted about the possibility of getting Lightning herself in Final Fantasy XIV or something similar. The team is going to work on the DirectX 11 client for PC together with with the PS4 version, so it will be released in early 2014 as well. That was pretty much it for today’s short stream, and more will be shown on Thursday’s second part, that will be simultaneously translated in English by Localization Team Lead Michael-Christopher Koji Fox.